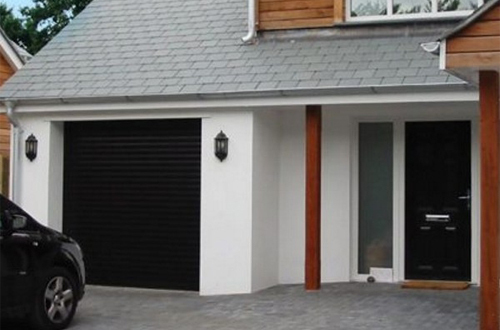 Looking for a no frills, reliable, remote control insulated roller shutter garage door? 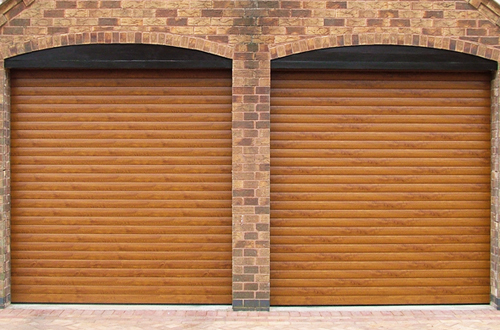 If you only want a remote control roller garage door for easy everyday use without lots of unecessary accessories, this is the roller door for you. Combining space saving vertical operation with the benefits of an insulated profile and the convenience of electric automatic operation, Samson SupaRolla provides a purpose-built solution at excellent value for money. The Samson SupaRolla is automated as standard which makes it easy, straightforward and convenient to use. The door is operated via a remote control operator box which includes a large headlight providing interior garage lighting. Two transmitters are also included allowing you to operate your garage door in the car, in the kitchen, in the garden, in the garage - anywhere within range! Fully CE compliant and manufactured to the highest standards this insulated roller door will give you a vertically opening, practical, easy to use, reliable garage door with a tough factory finished colour all at an unbelievable price. The Samson SupaRolla is available in white as standard or available in any of the 10 colours shown below. Note: Medium Oak colour finish comes with a brown bottom slat. Combining space saving vertical operation, the benefits of an insulated profile and the convenience of electric automatic operation, the Samson SupaRolla provides a purpose-built solution at excellent value for money. Made to measure for that perfect fit! The Samson SupaRolla is manufactured to measure to the nearest millimetre. The door has a minimum overall size of 2000mm wide x 2050mm high. It has a maximum overall size of 4800mm wide x 2500mm high. The Samson SupaRolla is guaranteed against defect of material due to workmanship (subject to correct installation, maintenance and operation) for a period of 2 years from the date of purchase. The motor is covered by a 5 year warranty and the remote control handset and receiver by a 2 year warranty. 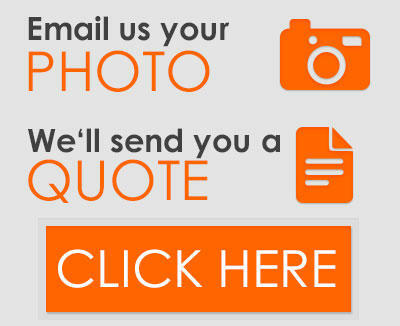 The remainder of the warranty details are available on request.